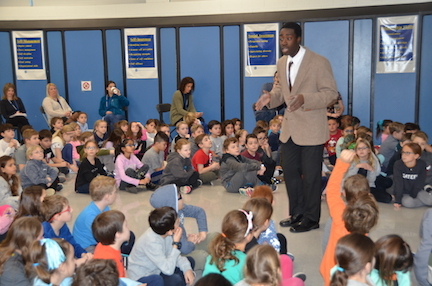 An actor portraying Dr. Martin Luther King, Jr. visited our third graders on Friday, January 11. This 45-minute program followed the story of young Martin as he matured into an adult, challenged segregation through peaceful conflict resolution, leading a revolutionary change in America that paved the way for equal rights. 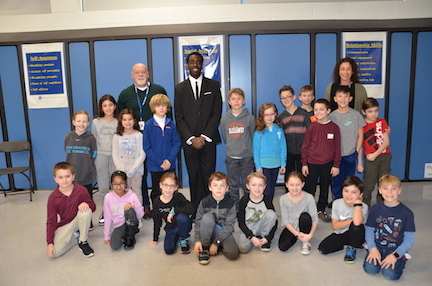 His inspiring story helped our students better understand the use of empathy, respectfulness, and effective communication in resolving their own conflicts in a peaceful manner. 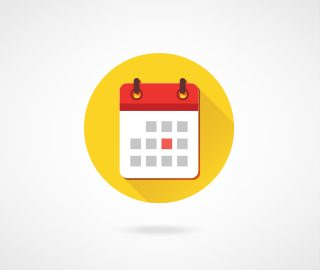 If you and your family would like new ideas to engage in service to commemorate the legacy of Dr. King, click here to see the Americorps database of events. 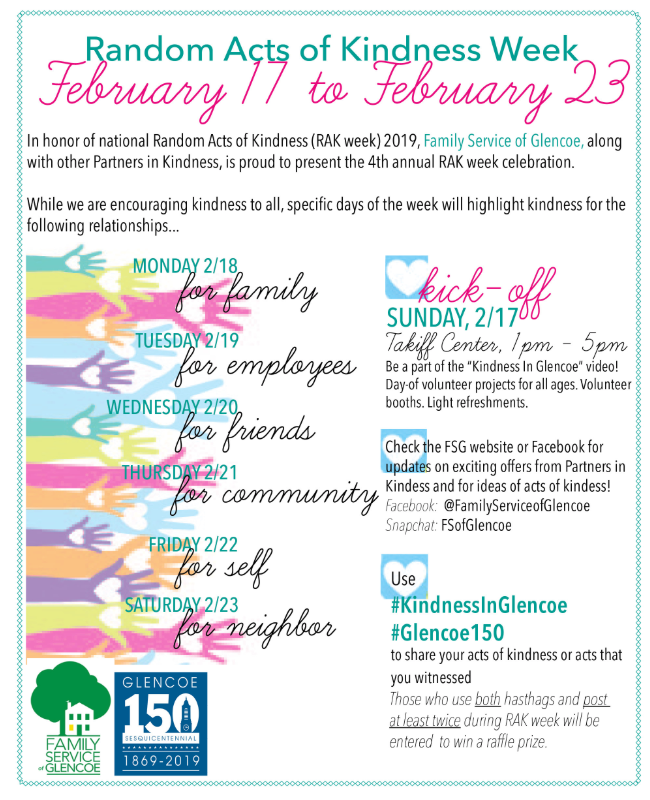 During the week of February 17th-23rd, Family Service of Glencoe will celebrate the official Random Acts of Kindness Week. 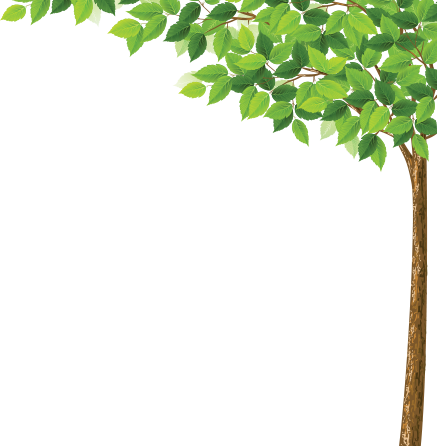 Please join in the efforts to celebrate in new ways in our village. Our students will be signing a Kindness Pledge and also hear simple reminders at the start of each day.